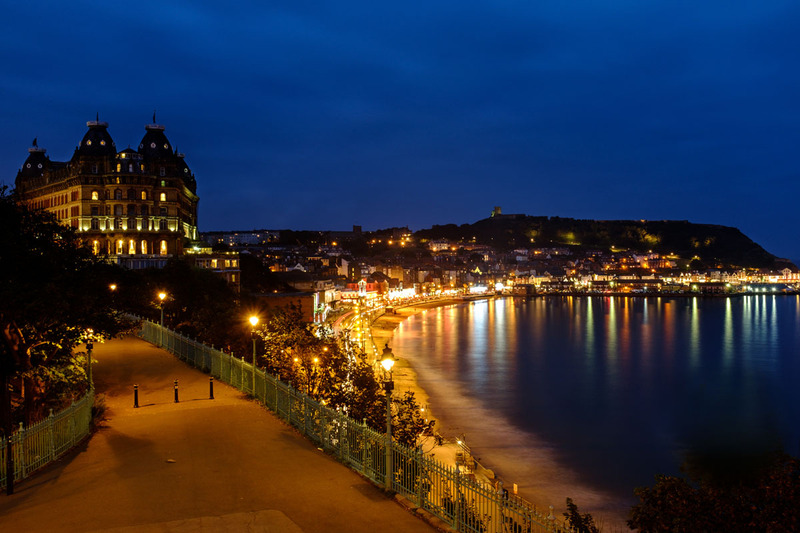 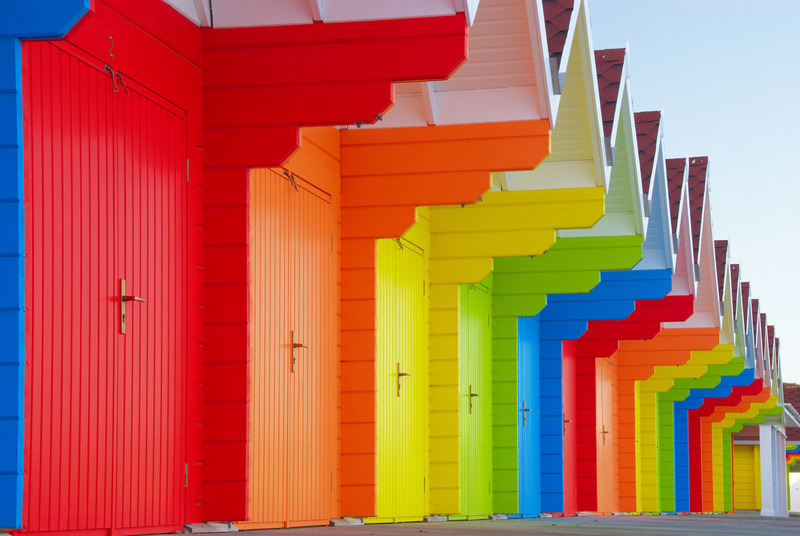 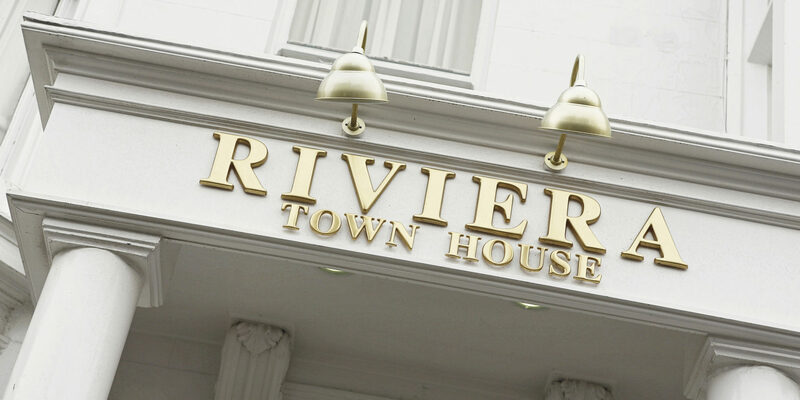 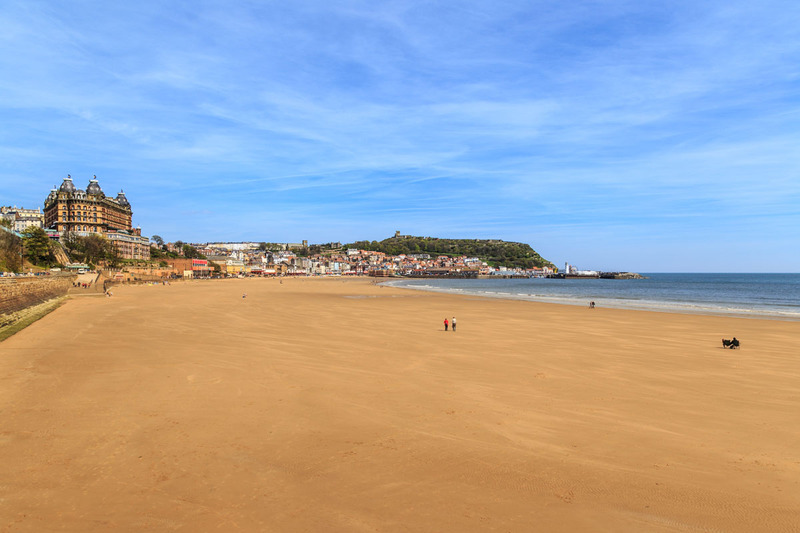 The Award Winning Riviera Town House is a beautiful 200-year-old Georgian Town House in a stunning central Scarborough location. 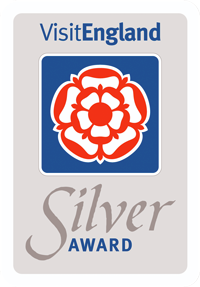 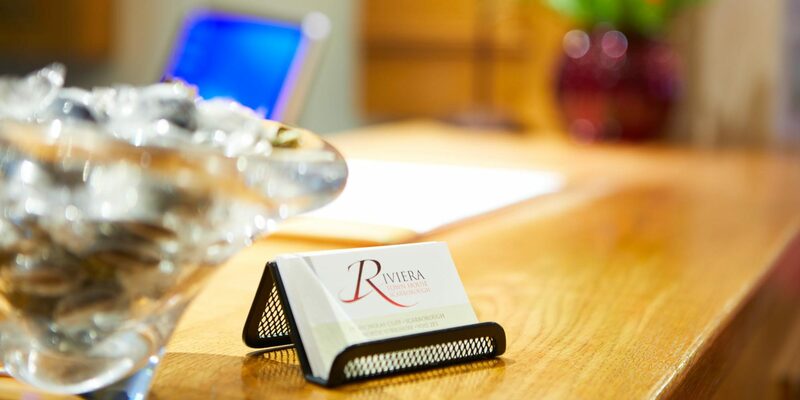 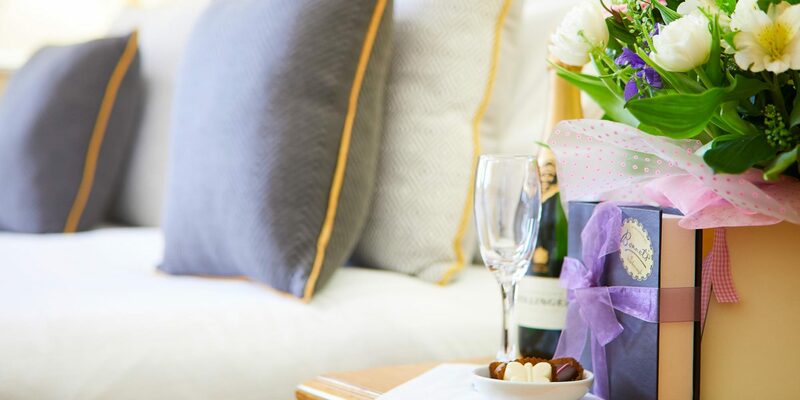 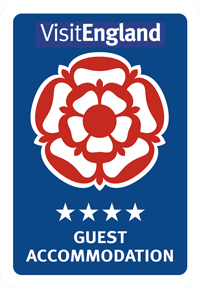 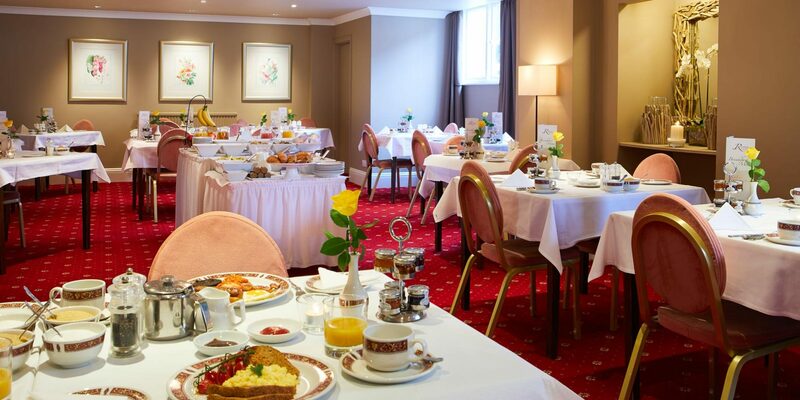 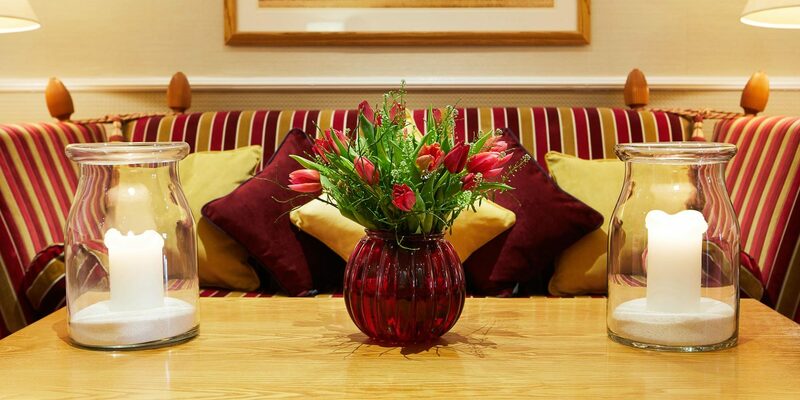 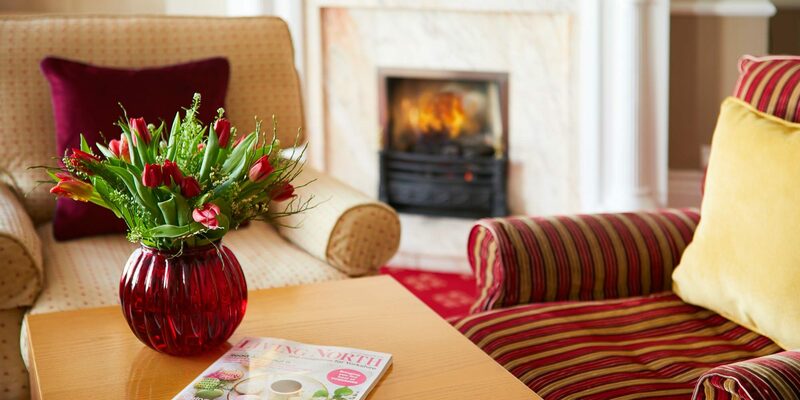 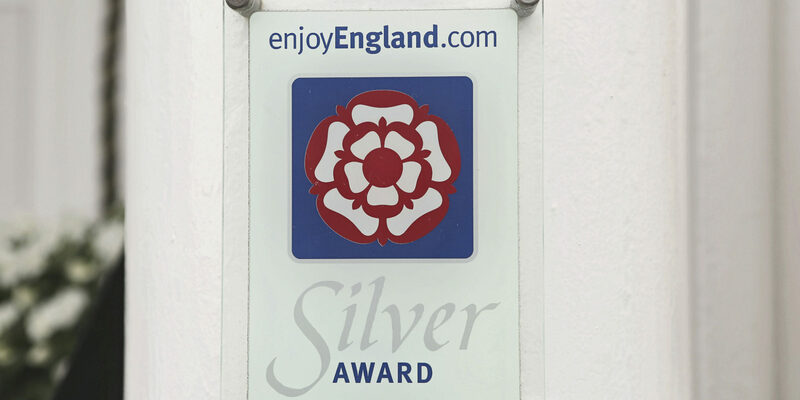 Offering ‘Visit England 4 star Silver Award, for quality, ‘Bed and Full English Breakfast ‘ guest accommodation. 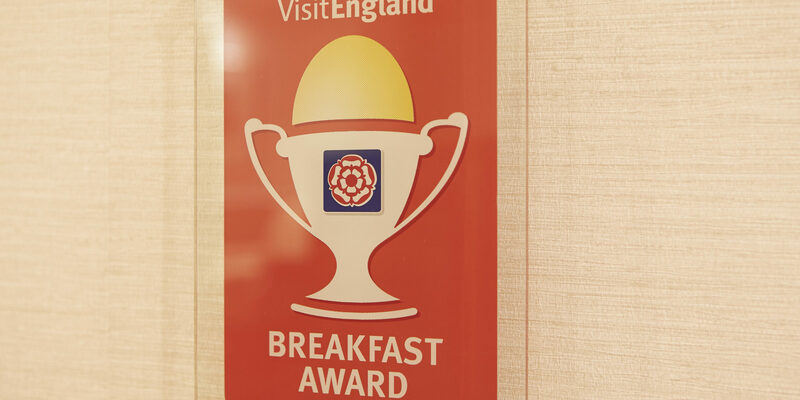 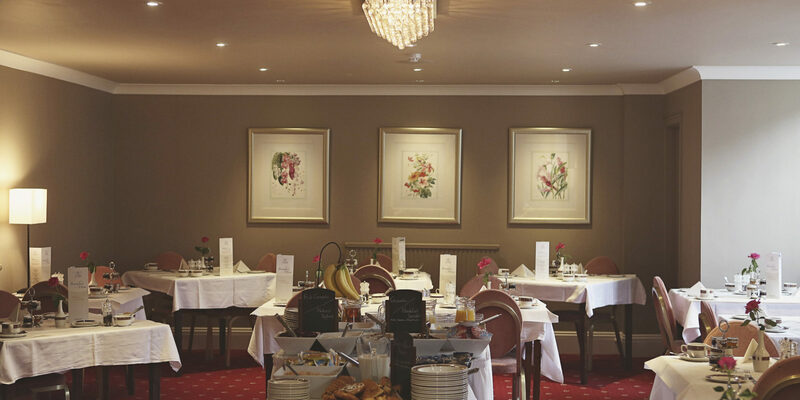 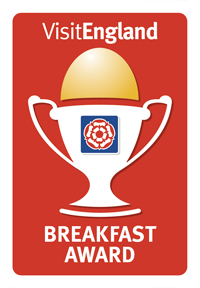 We also hold a ‘Visit England Breakfast Award’ in recognition of the quality and extensive locally sourced produce used for our breakfasts.